The Shopping Channel is having a Winter Sale on now! 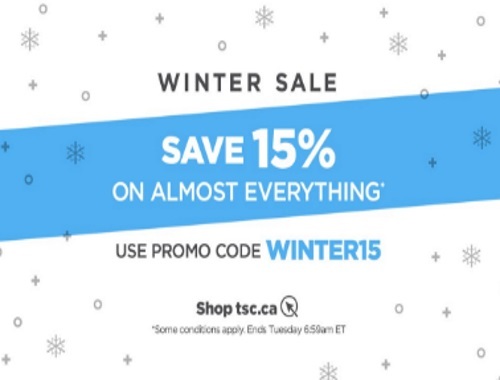 Save 15% off almost everything with the promo code below! Offer ends Tuesday, January 30, 2017 a 8:59am ET.